Today at 15:00, at the intersection of Mirzo Ulugbek and Makhtumkuli Streets in Tashkent, another giant national flag of Uzbekistan was hoisted. It is floating at a height of 57 meters. 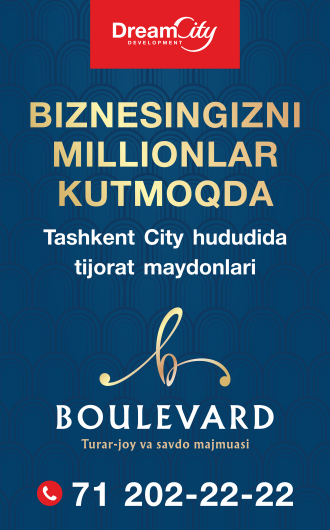 “In honor of the spring holiday Navruz, a Broadway will be opened on this territory. Also, a musical fountain will be put into operation,” the official telegram channel of the capital’s administration said. The event will be attended by the city khokim Jakhongir Artikkhodjayev. 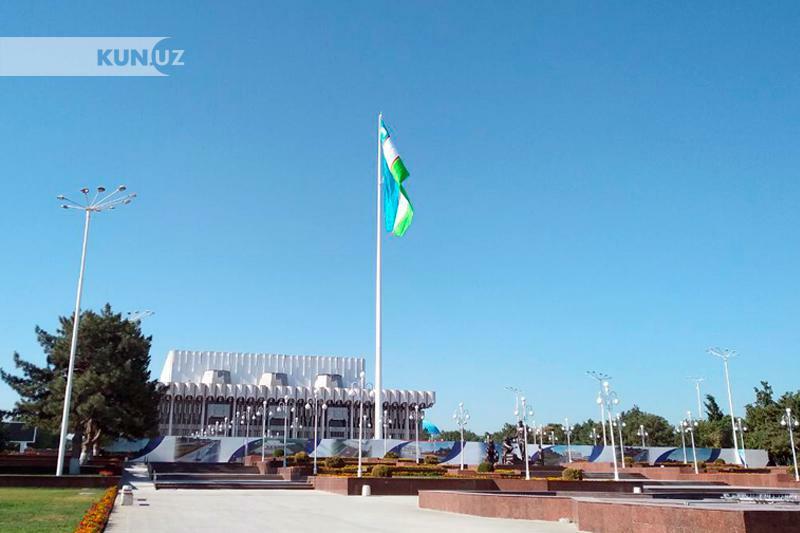 It should be reminded that in July 2018, the largest flag of Uzbekistan, measuring 10 × 20 meters, was hoisted on the “Friendship of nations” square in the capital, the length of the flagpole is 65 meters.